The most famous example of Hal Gurnee’s cutaway might have been the time, a decade later, when Madonna cursed more than a dozen times during an interview that quickly turned awkward. 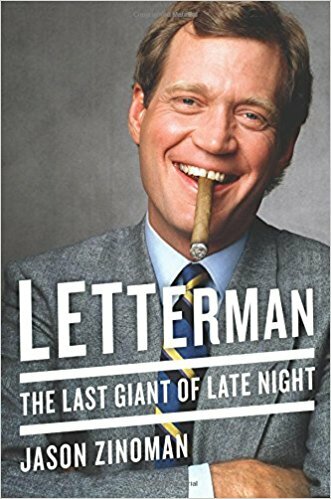 Gurnee, recognizing Letterman’s discomfort, took control of the segment by shifting the point of view to an elderly couple in the audience. 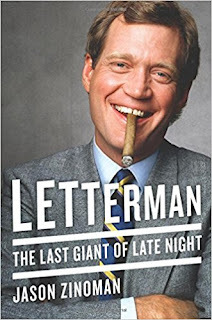 As Madonna cursed and Letterman groused, Gurnee simply kept returning to shots of members of the audience, which gave the host something else to talk about. What other television director would take the focus away from the biggest pop star and television comedian of the era with a simple camera switch? Who even had the leeway and courage to do it? Gurnee did, and it worked, getting a big laugh.